Join us for our Quarterly Community Breakfast! 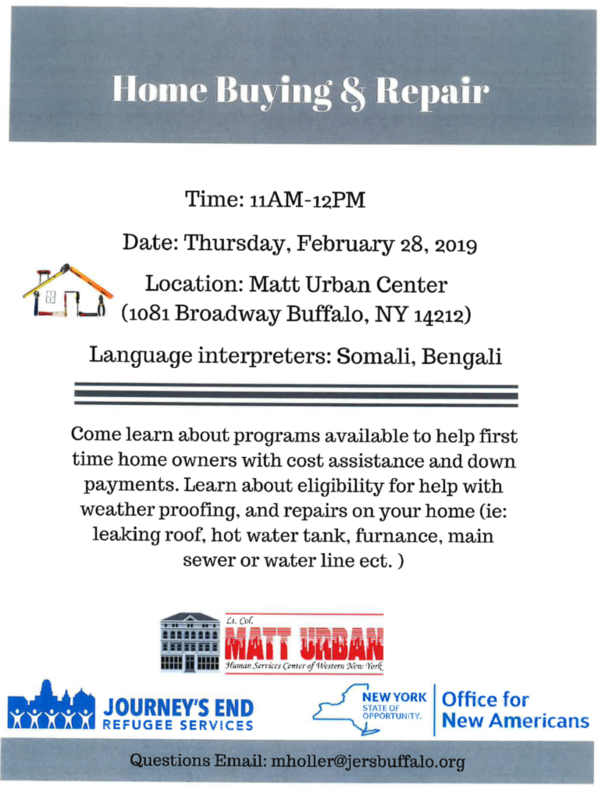 Want to learn more about our programs at the Matt Urban Center and hear the latest update on our School 57 renovation project? Join us on Saturday, September 22 at 10:30AM for our quarterly community breakfast! The event will take place in the third floor hall of our main headquarters at 1081 Broadway. 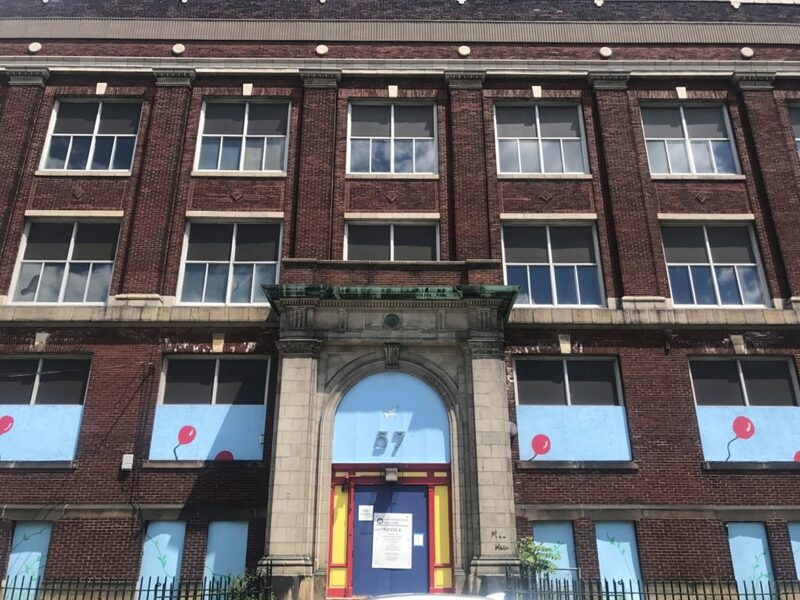 We will have a presentation on the renovations currently underway at the former School 57 building, followed by a roundtable with our Housing & Community Development, Youth, and Hope Services programs. A brief survey will be conducted to inform the discussion at our next meeting. Light breakfast will be provided. 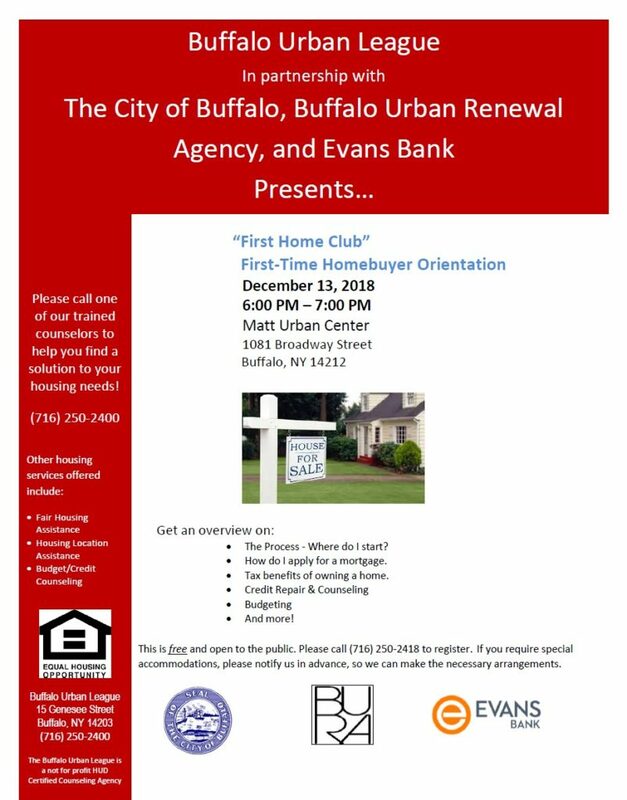 Please contact us with questions at (716) 893-7222 x310 or eblacksheare@urbanctr.org. 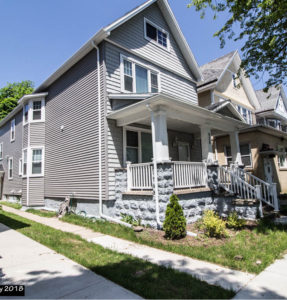 The Matt Urban Center’s Housing & Community Development department is thrilled to share that we have renovated and sold three properties in the Broadway Fillmore and South Buffalo communities to low-income first-time homebuyers! The homes are located at 928 and 933 Fillmore Avenue and 21 South Ryan Street. 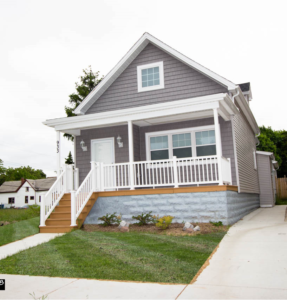 All three properties were given full gut rehabs, including installation of new roofs and siding, and full interior renovations with new flooring, appliances and finishes. One of the properties, located at 933 Fillmore Avenue, was owned by a couple who no longer live in the neighborhood. It had been their dream to fix up the house, but unfortunately they did not have the resources. They originally purchased the home for $18,000, but they decided to sell it to the Matt Urban Center for $1.00 so that it could be renovated and once again become an asset to the neighborhood. The sale of these three properties brought in over $200,000 to be re-invested in the Matt Urban Center’s next community development project. We’re incredibly grateful to our partners in this process: The City of Buffalo Urban Renewal Agency, Lamparelli Construction, Mia Mootry and Tamika Collins of Hunt Real Estate, Neighborworks, the Office of Joshua E. Dubs, and Marielis Rodriguez and our SNAP program workers for maintaining and cleaning the properties prior to closing. 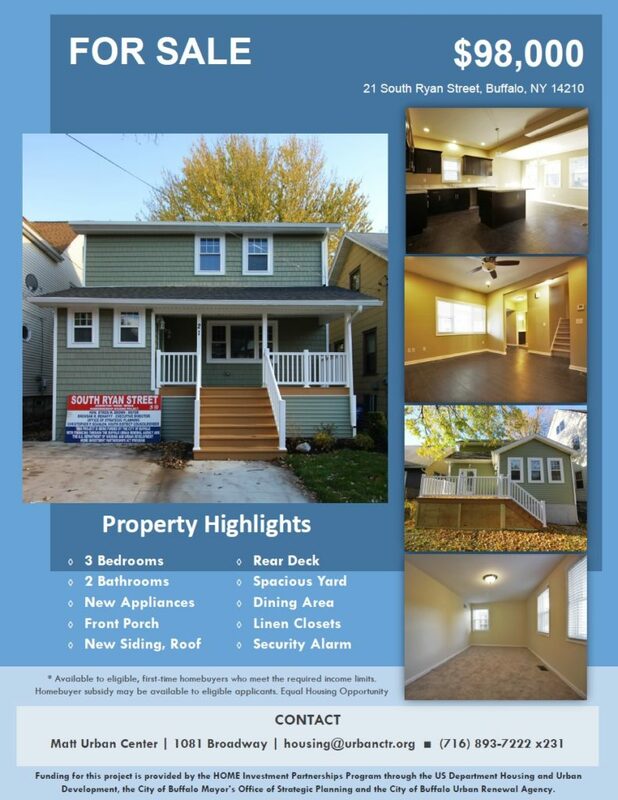 There will be Open House events held at two of our CHDO properties this weekend for interested first-time homebuyers. 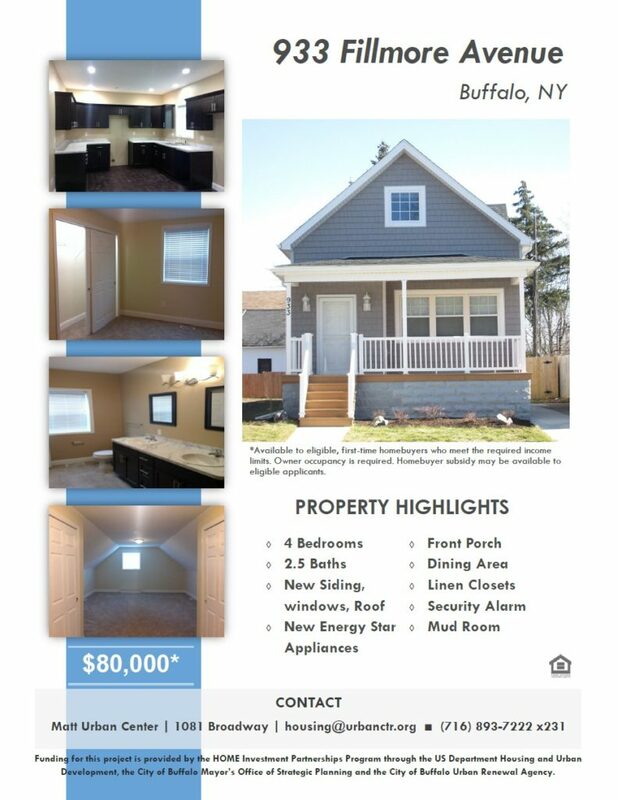 Visitors can stop by 21 South Ryan Street, Buffalo on Saturday, March 17 from 1:00-3:00 p.m. Those interested in 933 Fillmore Avenue, Buffalo can visit this property on Sunday, March 18 from 1:00-3:00 p.m.
Our agents will be on site to answer any questions about the properties. Click here to learn more about our CHDO program and the homebuyer application process. Open House: Saturday, March 17 from 1:00-3:00 p.m.
Open House: Sunday, March 18 from 1:00-3:00 p.m.